Born 1954 Tel-Aviv, Israel, was trained at the Bat Dor school of dance and was a dancer with the Bat Sheva dance company working with, among others, Glen Tetly and Kurt Joss. He founded his own dance ensemble Blue RAN Dances in Brussels 1986. 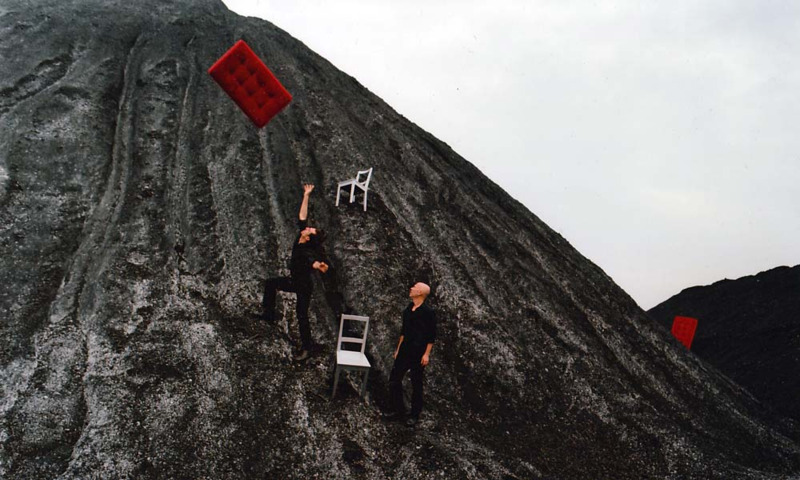 He collaborated closely with Susanne Linke from 1991 and performed in her two men pieces and choreographed with her several works including: Le Coq Est Mort, Senegal 1999, L'arte di cadere, Milano, May 2001, Suche Unter B Tel Aviv, April 2004. In 1991 he was invited to set up and assist artistically with the first contemporary dance theatre company in Poland - the Silesian Dance Theater. Among his works are two full length solo works, duetts, and group pieces commissioned by The Kiboutz Dance Company in Israel, Montreal Danse in Canada and the Baltic Unversity of Dance in Gdansk, Poland. 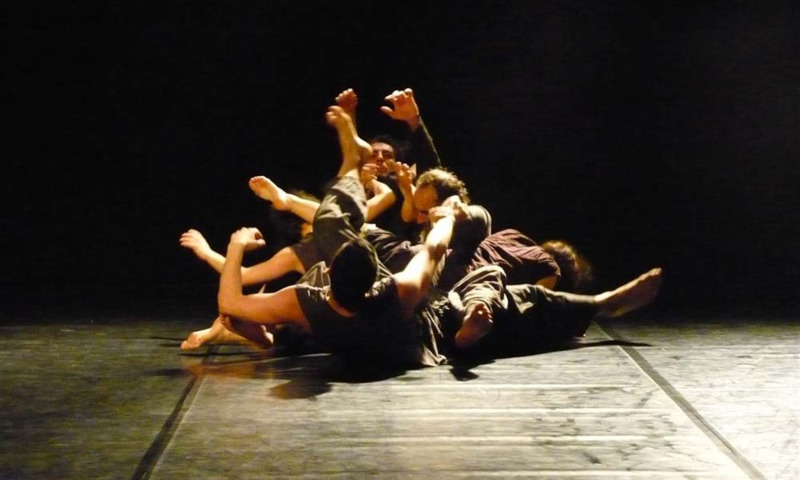 Since 2002 signed together with Sergio Antonino group choreographies and 2 duetts, coproduced and presented in Germany, Italy, Poland, USA, Canada,Turkey, Austria, Israel, Belgium. Since 2002 with Sergio Antonino, he directs the dance space The Roof in Duisburg Germany where different artistic disciplines confront the art of movement. He is artist in residence of the city of Duisburg and the Lehmbruck Museum for Contemporary Art. 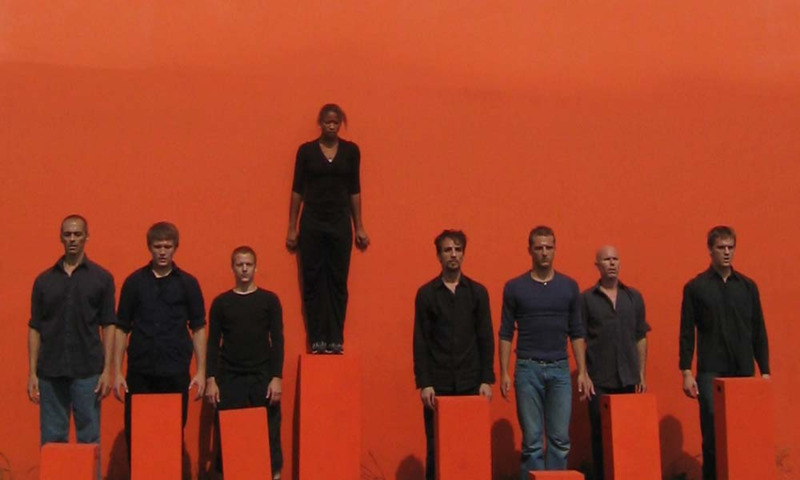 In 2005 collaborated as choeographer assistant with Susanne Linke at the Paris Opera for the creatin ICH BIN. In 2006 he created a ballet for the opera La Favorite (Donizetti) at the Opernhaus Zürich directed by Marc Minkowski. Avi Kaiser is a guest teacher with dance institutions and companies around the world. His reputation has been acknowledged by the French Government who conferred on him the Diplome d'Etat in recognition of the level of his international profile. He teaches amongst other at The UQAM University in Montreal, the Rotterdam Dance Academy, C.N.D.C in Angers, The Paolo Grassi School in Milan, Tanzhaus NRW in Dusseldorf, and with the J.C.Gallotta and Wim Vandekeybus companies.